We love seeing moments from bygone eras. And one of the reasons for that affection is the very thing that we can’t see in these old photos – the lens . 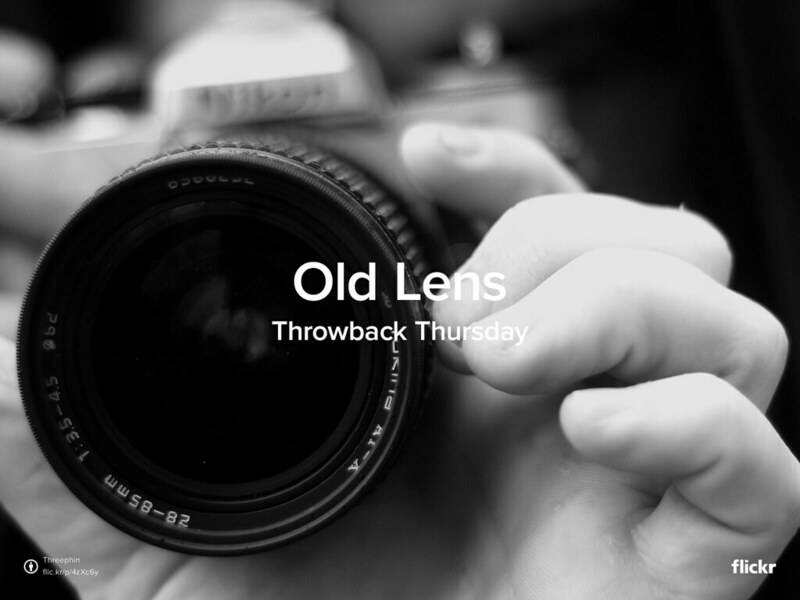 In this week’s #TBT we’re celebrating the #OldLens. Find your #Oldlens photos in your archive, upload them to your Flickr account, then paste the URL of your photos to the comment section of our Facebook or Twitter posts. We will pick our favorites and share them here in the next week.